If you have a pest problem and you are located in or around the North London area, we are here to help. 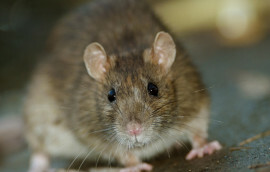 Our team are professional and experienced pest control North London technicians. It might be that your commercial property is suffering from an infestation, or perhaps you, as a homeowner, have taken it upon yourself to investigate potential signs of a pest problem. In either situation, you will require a full inspection, expert assistance and specialist treatment for pest control in North London. 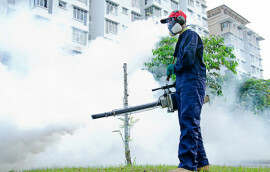 Here at Pest Exterminators, we know the ins and outs of a diverse range of pests, from behaviour to the best solution for extermination or removal. Not only is our team of technicians ready to deal with your pest problem, but we, as a company, are also more than happy to provide advice and support prior to, during and following treatment. We make good customer service a priority when it comes to dealing with pests, and our friendly team of experts is on hand 24/7 to answer your queries. 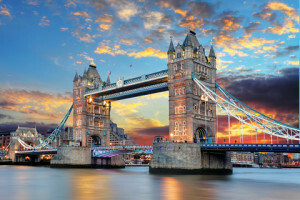 Based in and around North London, our pest control solutions are customised to provide businesses and homeowners with the best possible service. Not only is this beneficial in terms of treatment, but we can also guarantee satisfactory results with a tailored plan in place. 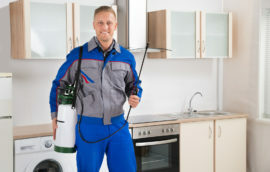 In terms of pest expertise, our pest control North London technicians can deal with anything from cockroaches to bed bugs and wasps, and all our technicians are CRB checked for your peace of mind. We put ourselves in our customers’ shoes in all cases, and that is why we provide support and advice throughout the entire process, even following extermination or removal. As for treatments, we offer both long-term plans and custom solutions, depending on your requirements. We also provide multi-site contractual solutions for larger corporations, ensuring peace of mind, wherever your colleagues may be based. So, if you are looking for effective pest control solutions in North London, get in touch today. You can contact us on our 24-hour line on 0800 772 3262. This service is available seven days a week, and you will have the chance to speak to an expert in the industry. We are more than willing to deal with your enquiry and provide you with specialist advice, whatever your questions may be. So, rest assured, you are in good hands, and we are looking forward to working with you.